My Business believes that all businesses, no matter how big, small, old or young, should be acknowledged for their passion, dedication, achievements and contributions to the Australian community and economy. For the past 14 years at the My Business Awards Night, a fresh batch of innovative, successful business owners take to the stage to be awarded the prestigious title of My Business Award Winners. Previous winners who have gone on to become iconic brands and household names include: Boost Juice, H2Coco, ModelCo, Jimmy Possum, Red Balloon Days, Sumo Salad, Fruit At Work, Laservision, Sign-A-Rama and Roses Only. 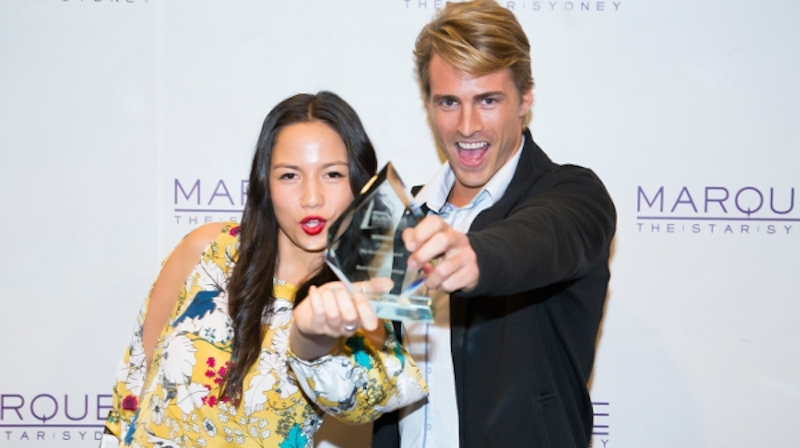 In 2014, the Awards Night will take place at the elite Doltone House Hyde Park, Sydney on Tuesday 11 November and promises to be an event to remember! We invited you to join us for an exceptional evening of fine dining, entertainment and celebration where you will have the opportunity to mingle with the best in the business - 2014 finalists and winners, other SME owners, supporters and event partners. In 2014, there are eight category awards and one overall major award. We received an overwhelming number of outstanding and innovative entries for the 2014 My Business Awards and we congratulate all the entrants for their achievements. After carefully reviewing all submissions we are very pleased to now announce the 40 finalists! Click here to see the list! For any enquiries regarding sponsorship or tickets, click here to contact us.